Katy is twice an Olympian and has represented Great Britain in 4 world championships, and in 3 common wealth games. Born and bred in Portsmouth, Katy's parents wanted her to learn to swim as the lived by the sea. Naturally Katy was very good and joined a local club in Portsmouth Northsea. Katy experienced early success at club championships and excelled in backstroke races, and it is her desire to succeed that motivated her to achieve higher. Katy progressed through county, regional and national level and earnt her first international selection at 13, competing in the Youth Olympics. At 15 she was the youngest member of the GB World Championship team in Perth, Australia; her first senior call up. Katy then went onto win gold in the 200m backstroke the same year at the Commonwealth games in Kuala Lumpur. As the first British woman to win a World Championship gold medal and competing for her country since 13yrs old, Katy is one of Britain’s top competitors in her sport. 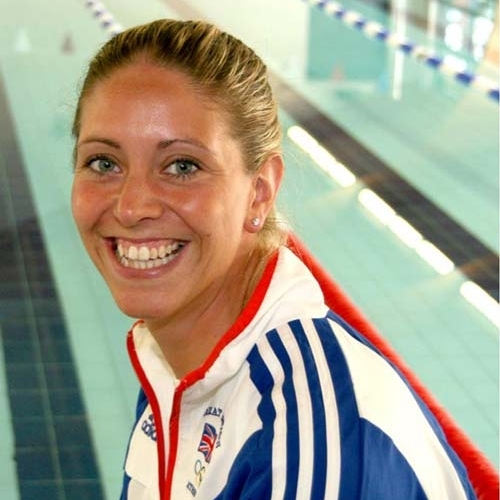 Katy has experienced the extreme highs and lows in swimming from winning gold in Barcelona World Championships 2003, to being out of the water for 6 months with a career threatening shoulder injury in 2001. Despite suffering from her shoulder injury, Katy's tenacity and strength superseded her expectations and she made it into the 2002 Commonwealth Games team, coming home with a bronze in the 200m backstroke. "This medal meant a lot more to me than the gold I won 4years earlier in the same event in Kuala Lumpur". Aside from making the Olympic finals in 2000 and 2004, Katy's career highlight was winning medals at the 2003 World Championships. At only 21 years old she won the gold and silver medals in the 200m and 100m backstroke respectively for which she was awarded an MBE in the Queens New Year Honours list 2003, for being Britain’s first ever female world champion swimmer. 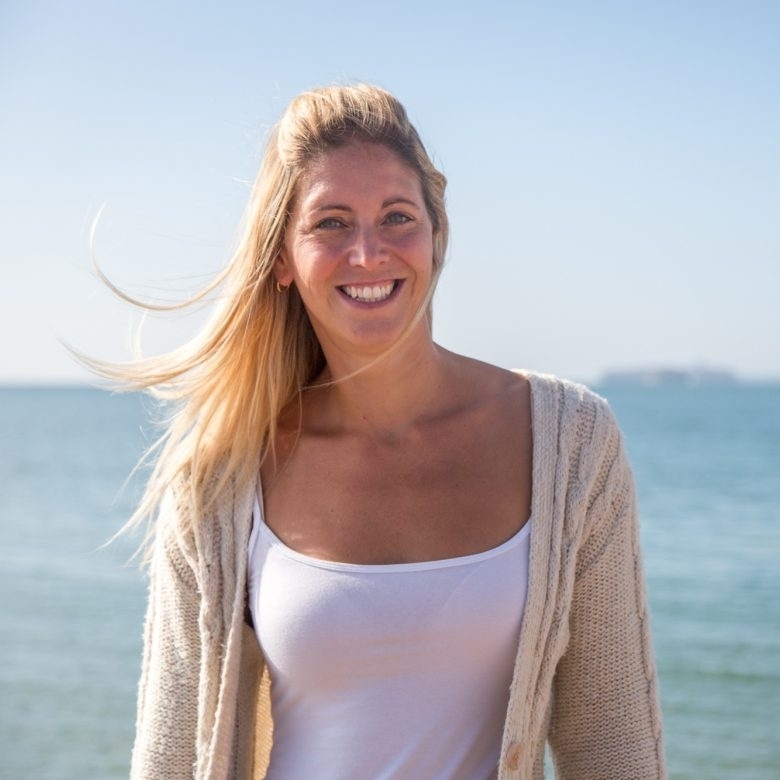 Katy continues to support others through personal training and swim performance and will always look to inspire others to achieve their dreams. "Reach for the starts…if you fall short you still land amongst the stars. This has to be one of my favourite quotes"
Katy's Freedom: Being in the water. "Whether it is in the pool, the bath, or watching the waves down by the shore, I find I do my best thinking here".